Team Leader for the V(R)ITAGO experiment in the AMADEE-18 project. Focusing mainly on Unity3D VR programming. V(R)ITAGO is a Virtual Reality tool for astronaut training and to aid the RSS team in analyzing geological features. Specialist Trainer (Unity and Web Programming) at Esis S.r.l. 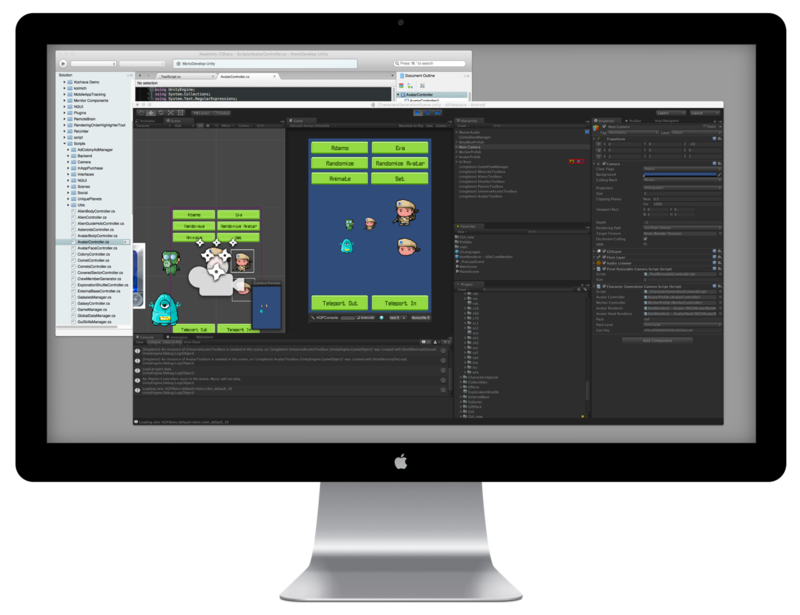 Unity3D lab teacher for the Game Design course (BA in Media Design and Multimedia Arts). 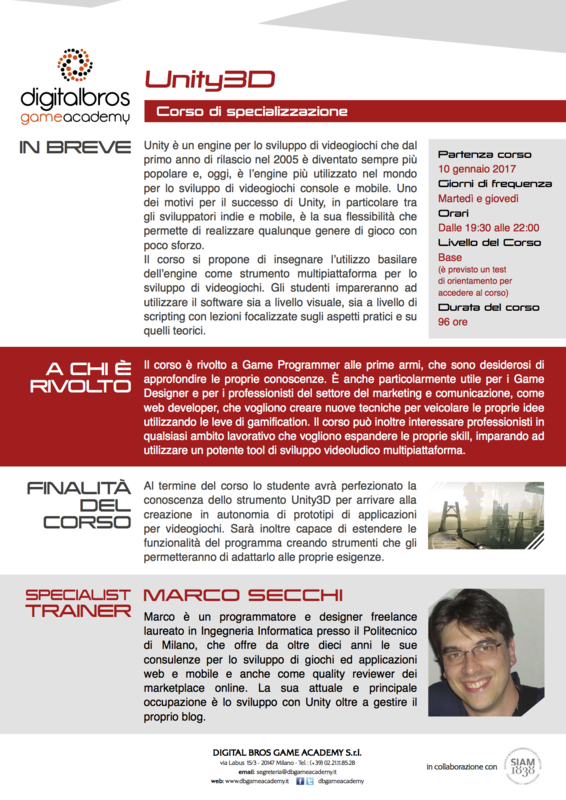 Unity3D teacher for DigitalBros Game Academy specialists course. Working on Mobile (Unity3D) and Web (Angular) Games. 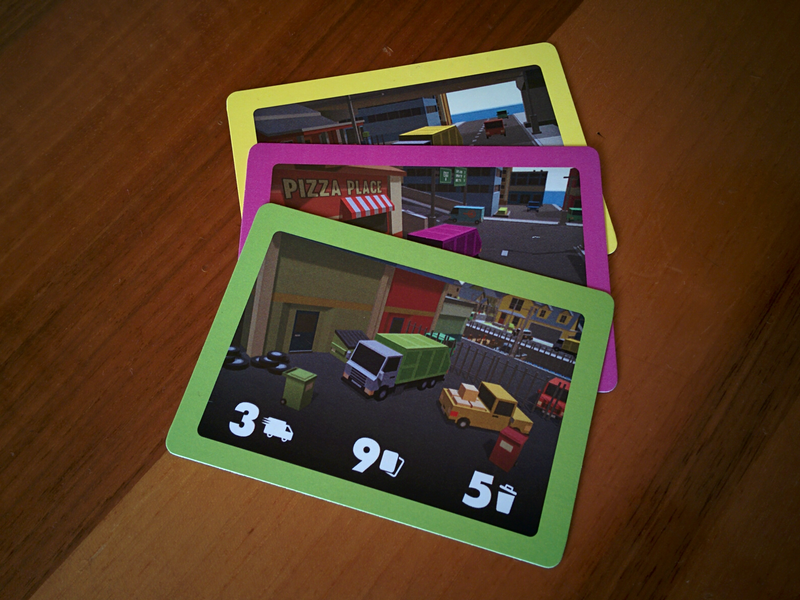 'Wasty & Furious' is a quick-to-learn card game for 2 or 3 players. Your goal is to collect as much garbage as you can and bring it to the landfill. Reviewing Unity3D, Flash and Flex submissions to ActiveDen.net (stock Flash components and templates) for functional and aesthetic quality requirements. I designed and developed application and component widgets (mostly in Flex) to be sold on the Envato Marketlace. 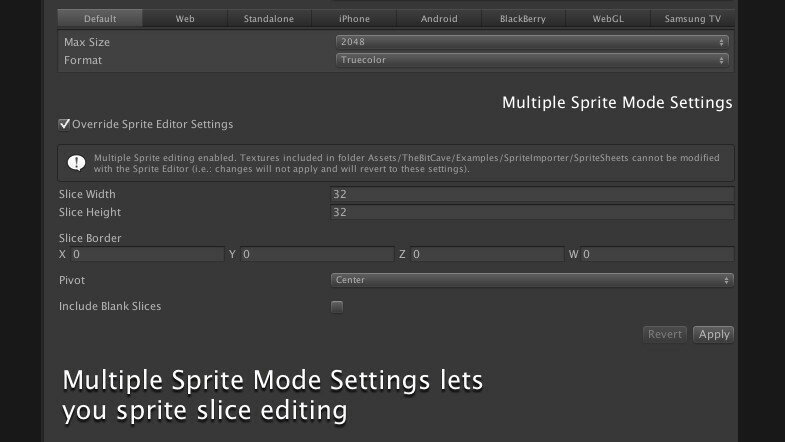 Sprite Importer is a tool for Untiy3D to keep your 2D Sprites and UI elements organized during the import phase. A side project I'm working on my spare time. It's all about gaming, tools and experiments. 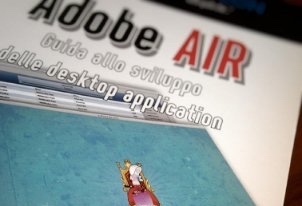 Developing e-learning and eBook applications for desktop and Android mobile (using Adobe AIR technology). 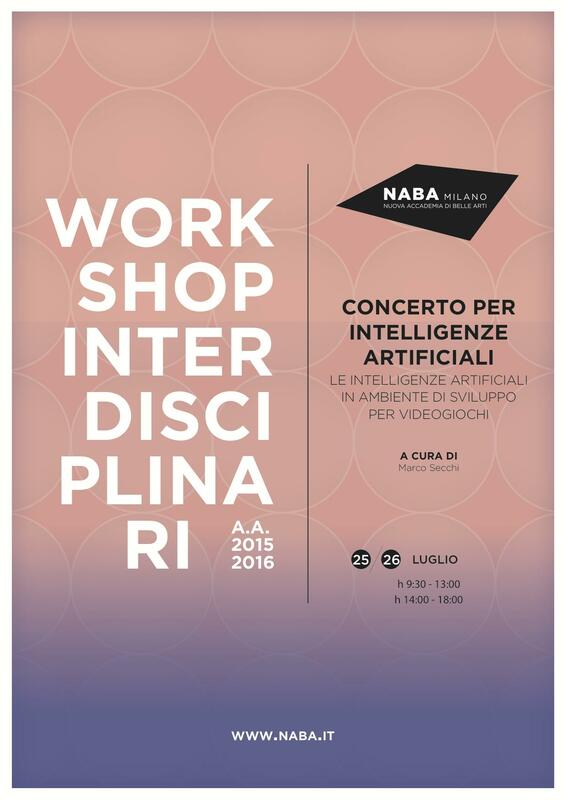 This book (in italian) introduces the AIR technology for both Flash and Flex with a series of project including games, mobile and Arduino/Flash communication. 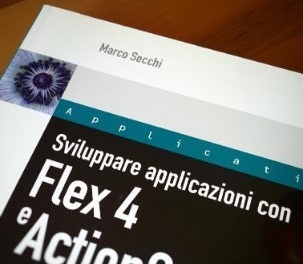 This book (in italian) introduces Adobe Flex technology including how to build up a video portal project from scratch. A full chapter on how to build applications with pureMVC is included. 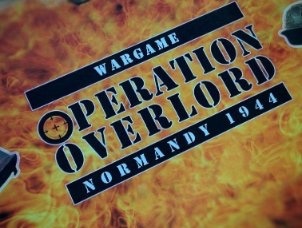 Alb games was a division of alittleb.it, specializing in casual, browser, iPhone games (now rebranded Darkwave Games). AS3/Flex development for the Aviary project. Developed the Ibis application prototype, for editing fonts. Consultant for the Flex frontend SuperEnalotto applications. 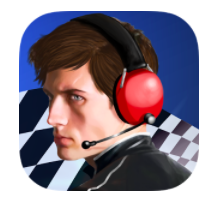 Game developer (SuperEnalotto virtual games). Flex developement for the Aviary project. Developed the Toucan application. Developed web applications, flash games and sites for Disney, Nickelodeon, Leagas Delaney. Developed corporate sites for Honda Europe and Honda Legend Site. Flash games for the Princess Website (Disney Online International). HTML/CSS dev, webobjects dev, graphic designer, solution analyst. I worked on the Valxer CMS/LMS system, focusing on a pure css skinning template system. Nov 2017 → Current Specialist Trainer (Unity and Web Programming) – Esis S.r.l.